The way you represent your company’s marketing, promotional and sales material directly influences the way your clients and customers view you. Many businesses choose to use presentation folders to hold and organize their company bios, press kits, proposals, sales sheets, newsletters and other printed materials. 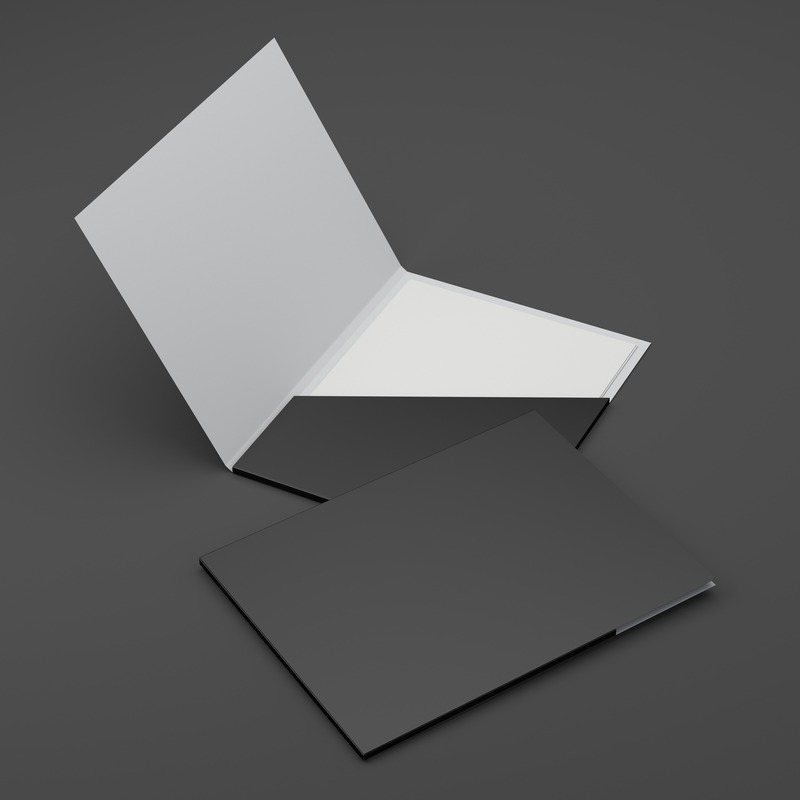 Presentation folders keep documents neat and in order, and are a professional, practical and impressive way to present to clients and customers.